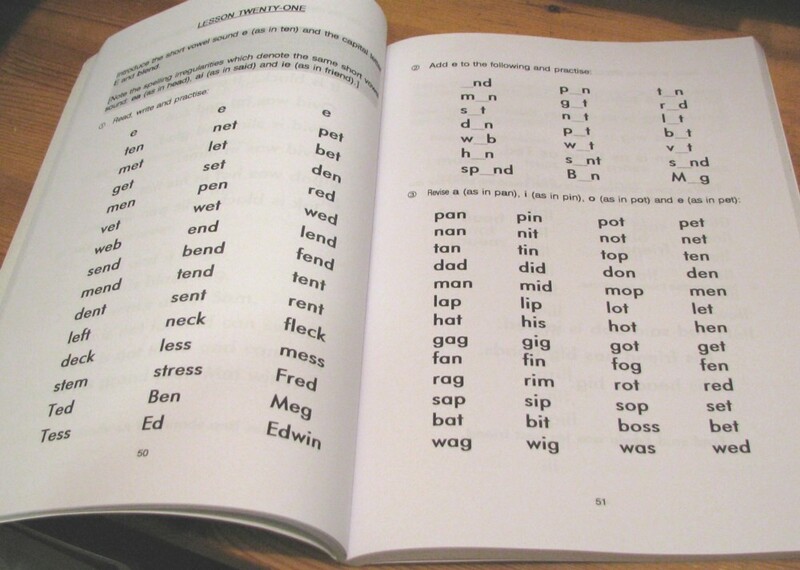 Tomorrow I will be attending a get-together-stroke-training-course for all the teachers and teaching assistants involved in these Supplementary Schools. 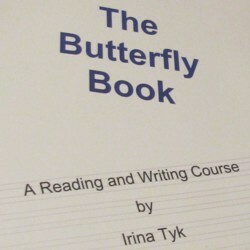 Among those addressing us and improving us will be Irina Tyk, the head teacher who wrote the Butterfly Book. 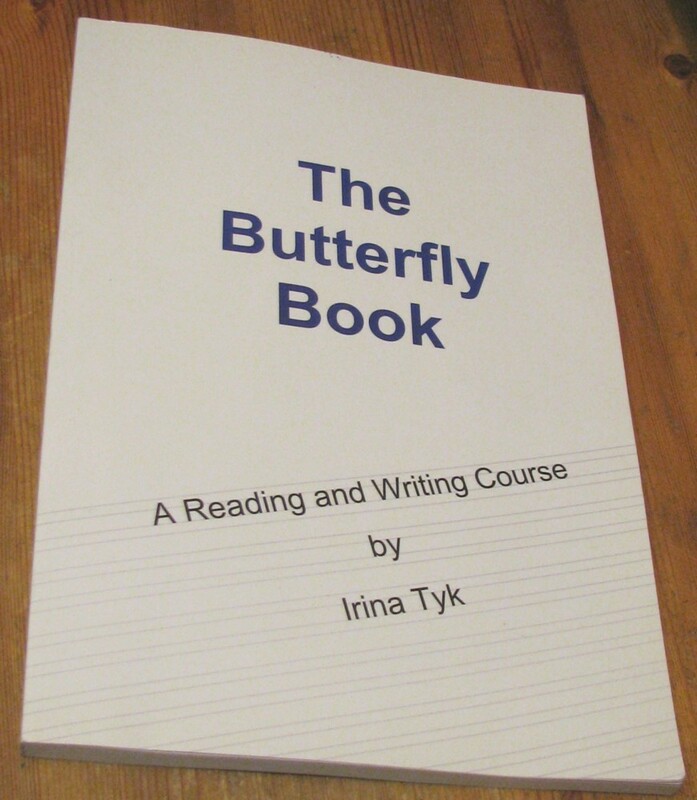 Earlier this week an email went round saying: Do you have a copy of the Butterfly Book? This was because, last month, the Daily Mail gave it a write up, and ever since then demand has been ferocious, and all copies were needed for pushy parents to buy. 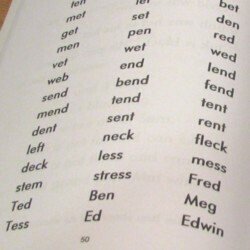 My copy has a blander cover that the one you get to if you follow the link above. That version has an elaborate picture of a butterfly on the front. But the bland cover is more appropriate, I think, because the content is similarly lacking in extraneous illustration. I suspect that the Butterfly Book illustrates one of my Deep Educational Prejudices, which is that commentators on education are divided between those who were confused at school and those who were bored. Tyk was definitely in the confused camp, if this prejudice is correct. Maybe tomorrow I’ll get to ask her. In the first version of this posting my photos made the Butterfly Book look as if it was printed on gray paper. I have now corrected this, with some photoshopping.